Personal data that ends up in the public domain will always attract negative headlines. But when the data happens to be people’s confidential health records, the problem is even greater. Calderdale & Huddersfield NHS Trust have always had a policy on secure document disposal, but after an audit from Shredall were able to put more efficient high-security measures in place. Taking the advice we gave after our audit enabled the NHS to free up staff time and reduce fire risks from poorly stored paper. It also means they now have a complete legal waste audit trail. 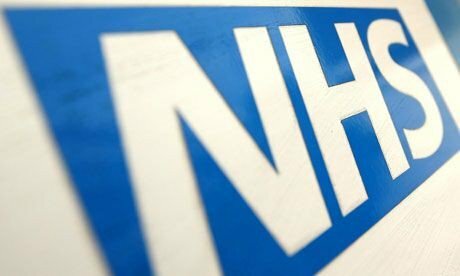 Shredall now visit NHS sites once a week, with additional ad-hoc collections if needed. We provide them with 250 lockable consoles to store their confidential waste in, rather than leaving it in clear bags in public areas. We also provide lockable 120 and 240-litre bins for areas that produce more waste paper than most. On each visit, our DBS-checked staff destroy the documents securely on site, witnessed by the operations manager. The shredded paper is securely driven back to Shredall headquarters, baled and recycled into tissue-related products. To arrange on-site shredding for your business, get in touch with Shredall SDS today.